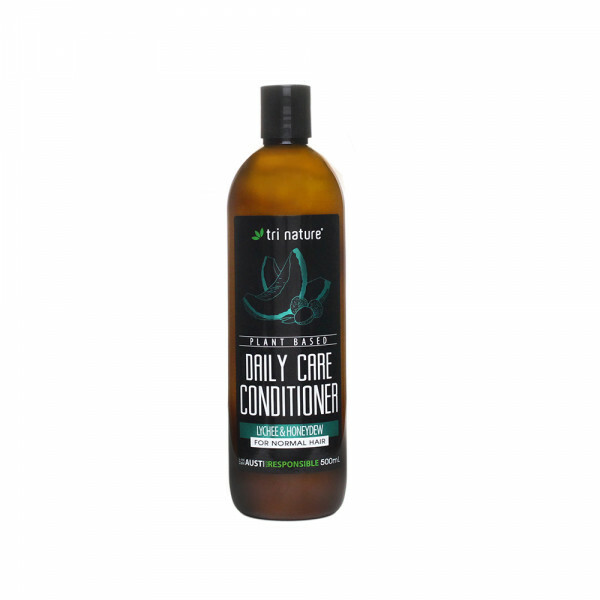 Contains: Water (Aqua), Cetearyl Alcohol, Behentrimonium Methosulfate, Cetyl Alcohol, Butylene Glycol, Cetrimonium Chloride, Hydrolyzed Wheat Protein, Persea Gratissima (Avocado) Oil, Panthenol, Sodium PCA, Sodium Lactate, Arginine, Aspartic Acid, PCA, Glycine, Alanine, Serine, Valine, Proline, Threonine, Isoleucine, Histidine, Phenylalanine, Tocopherol (Vitamin E) Acetate, Glycerine, Althaea Officinalis (Marshmallow) Extract, Chamomilla Recutita (Chamomile) Extract, Essential Oil Based Fragrance, Potassium Sorbate, Tetrasodium Glutamate Diacetate, Phenoxyethanol, Benzoic Acid, Dehydroacetic Acid, Ethylhexylglycerin, Citric Acid. 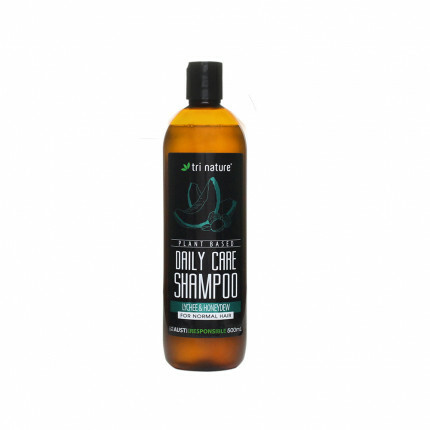 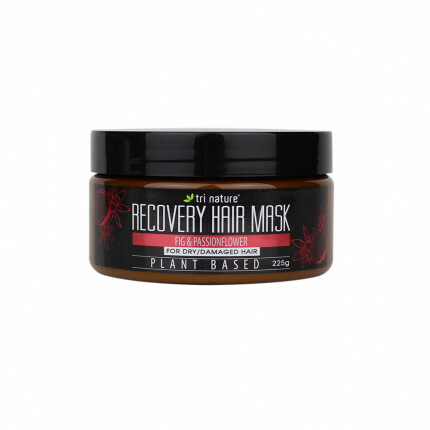 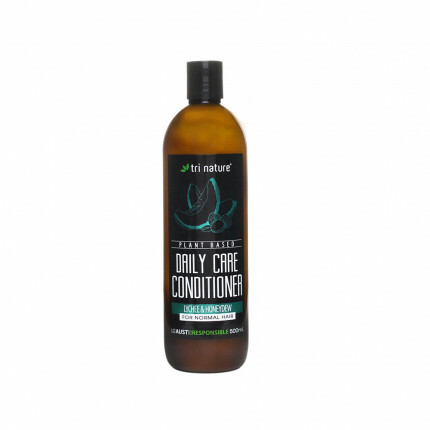 A gentle, caring, naturally derived conditioner with an uplifting Lychee & Honeydew essential oil based fragrance, formulated to restore and maintain the hair’s natural balances. 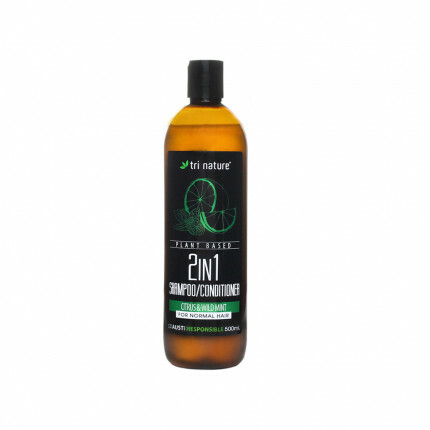 Enhanced with Wheat Proteins, Amino Acids, Panthenol, Vitamin E and botanical extracts of Chamomile & Marshmallow to ensure shiny, healthy looking hair, these pH balanced products are suitable for the whole family and ideal for daily use.